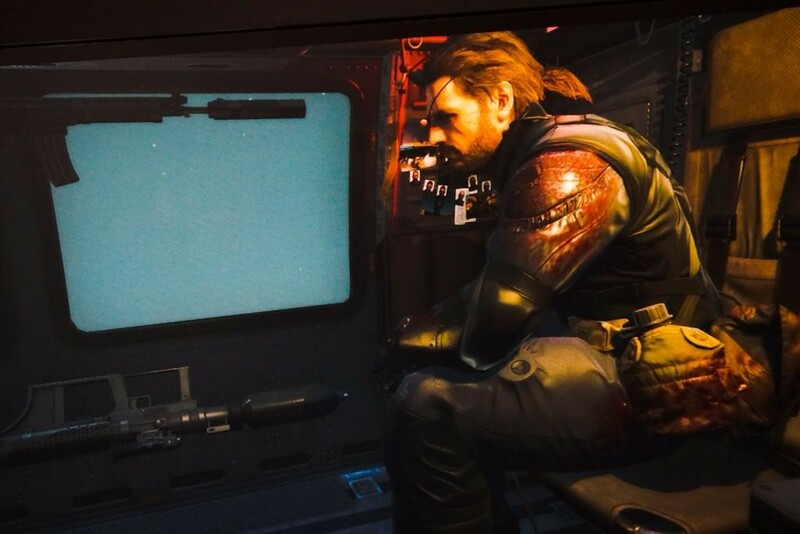 Kojima’s hard at work on Metal Gear Solid V: The Phantom Pain, which he and Konami have both assured us will in fact be coming out this year, but that doesn’t mean he can’t stop to share pictures of his progress with all of us. 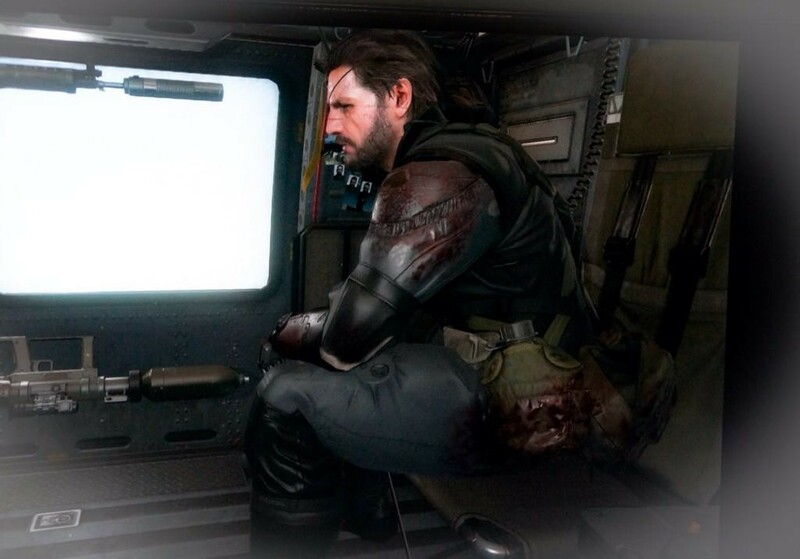 And today on Twitter, he did just that, sharing with us a pair of images that showcased a bloodied Snake during night and day in the same location, showing us not just what injuries and blood looks like in the game, but also the difference between night and day. You can see the two images for yourself above. The difference is, well, night and day, and it appears that, apart from all the gameplay differences that have already been promised to us across different times of the day, there will be a major aesthetic difference as well. 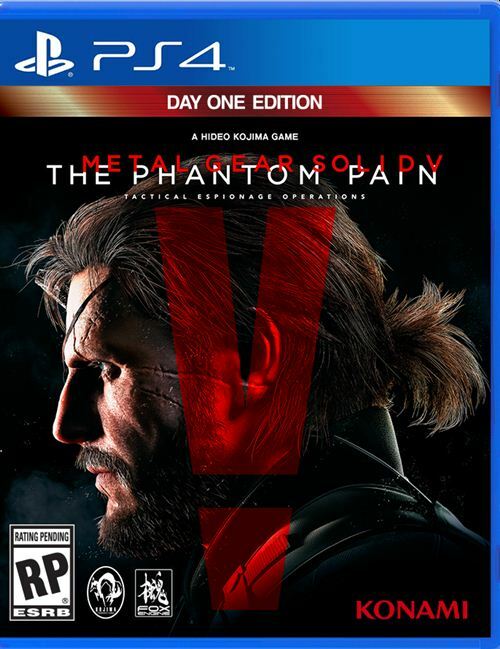 Metal Gear Solid V: The Phantom Pain is due out some time later this year. Stay tuned for more coverage and information.